Pepsi’s new “Refresh” project has been around since February and has had remarkable amounts of success since it’s debut. The project is web-based, but the efforts are very real, as everyday people (like you and me) submit different projects on how to enhance, or “refresh” our local community. Projects can include anything, from recycling crayons to thanking veterans, from films against crime violence to installing playground equipment. 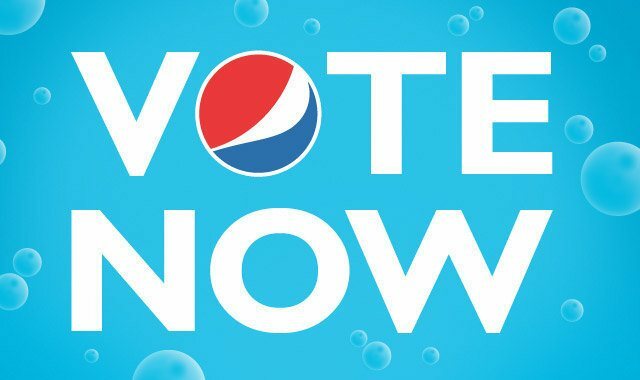 All ideas must be submitted in a certain format, and then the best ones are selected and posted on the web for Pepsi fans to vote on. The winners receive grants from Pepsi to help them fulfill their projects, and refresh their community. Each month there are over a thousand ideas submitted, and on top of that hundreds of thousands voting, it truly is a marvelous idea! Check it out for yourself! It seems like the whole world is talking about it, blogs, TV shows, newspapers, everyone is interested in which projects will be picked, and who will receive the grant money. With that kind of interaction, Pepsi doesn’t even need to have advertisements, because EVERYONE is already talking about Pepsi!